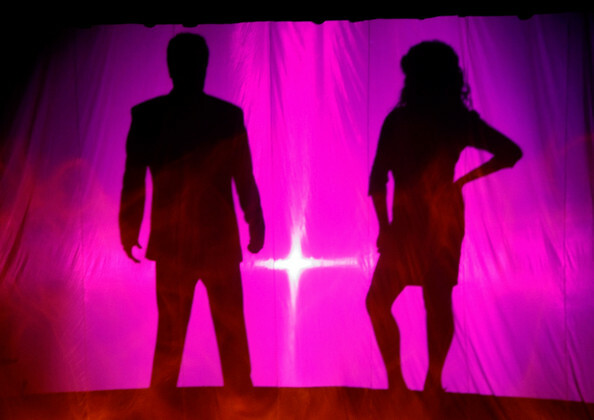 DONNY & MARIE OSMOND FANS…TICKETS ON SALE SATURDAY!! Donny and Marie Osmond bring their distinctive talents and undeniable charm to Toronto for a very limited run of 14 performances at the Four Seasons Centre for the Performing Arts this summer, July 5-17, 2011. Tickets will be on sale beginning at 10am on Saturday, April 9 over the phone or online at DancapTickets.com. Currently in residence at the Flamingo Las Vegas, DONNY & MARIE LIVE showcases their vast musical legacy including Donny and Marie’s most loved songs, such as “Paper Roses,” “Puppy Love,” “Go Away Little Girl,” and others, in a rave-reviewed multi-media spectacle with a big rock band, a crew of backup dancers, show-stopping production numbers, audience interaction, and the trademark teasing between the siblings. 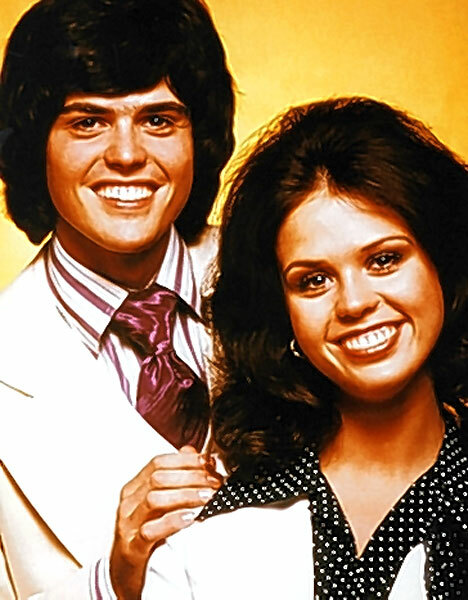 Making their Toronto debut as the world’s favourite brother and sister singing team, the “little bit country, little bit rock n’ roll” duo took North America by storm with Donny & Marie, their own variety show in 1976, becoming the youngest primetime hosts in television history and solidifying their worldwide fan base. Referring to Toronto as a “second home”, Donny Osmond spent much of the 90s in Toronto (and on tour) performing the role of Joseph in the mega-successful Canadian production of Joseph and the Amazing Technicolor® Dreamcoat. DONNY & MARIE LIVE, which premiered at the Flamingo in 2008, marked the first time the duo had performed live together in almost 30 years. Much like the TV show that made them teen phenoms, their interaction with each other, and the audience, is still genuine and generous. At times, both Donny and Marie enter the house to mingle with audience members. The siblings open the show together, each have a solo segment, and then its back together for the grand finale. *Tickets are subject to availability. Some conditions apply. Prices include HST and service charges. All sales are final. All productions, pricing, dates, casts and locations are subject to change.